Why not? It's fun. And why not keep 'em cold while you're at it? 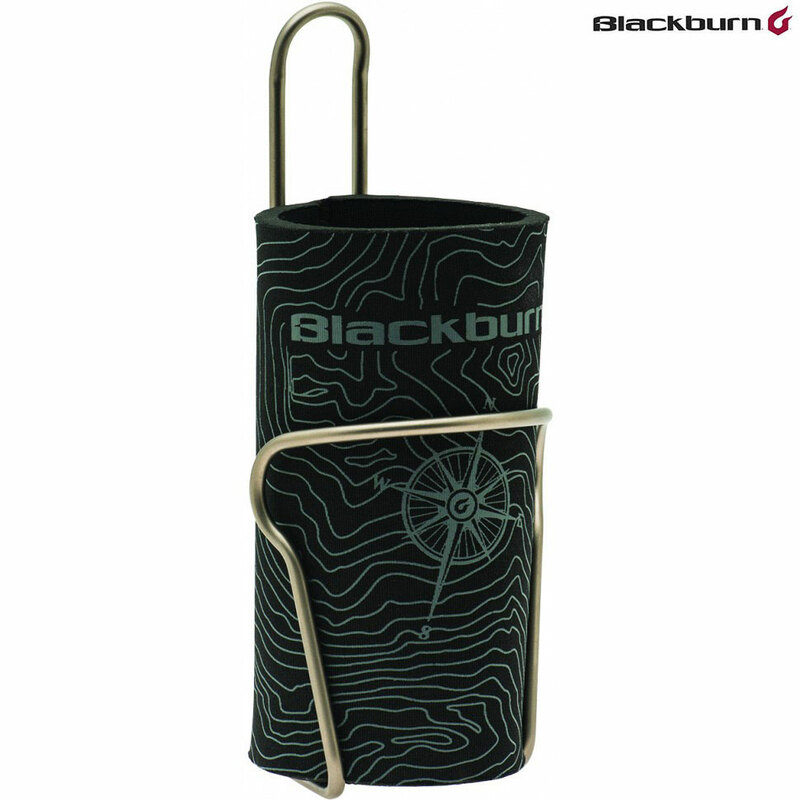 Fire up your weekly group ride, and transport your refreshments in luxury with Blackburn's purpose built Tallboy Cage.